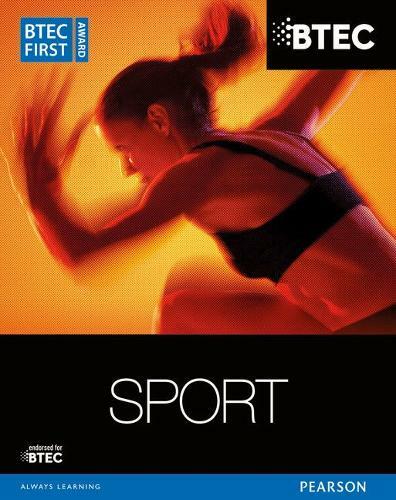 - Our BTEC First in Sport Award Book covers Units 1 - 6 so learners have relevant and specific content to complete the new next generation Pearson BTEC First Award in Sport for level 2 learners. If learners are studying other sizes of this qualification they might prefer our Full Edition*. - Provides all the underpinning knowledge and understanding needed at level 2 to help learners prepare for the course. - Activities in each unit provide support and guidance for learners, and can be used in the classroom or for independent work. - The new BTEC Assessment Zone guides learners through the challenges of both internal and external assessment with grading tips and support for external assessment.